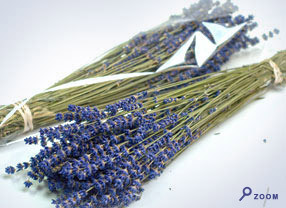 Dried Lavender Bundles are Back!!! Dried bundles are available again! Get yours before they are all gone. 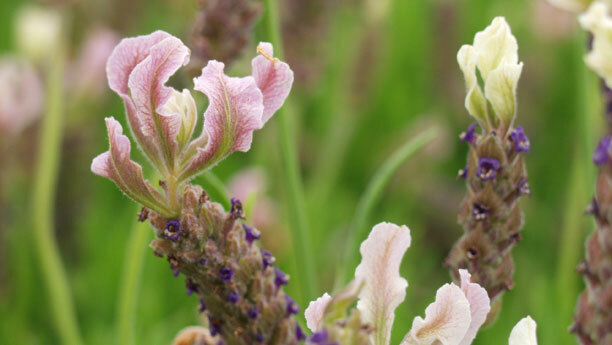 Look under the ‘Retail Store’ tab for Dried & Loose Lavender. If you are looking for large quantities go to our wholesale page and download our order form. Don’t delay because these great dried bundles go fast. 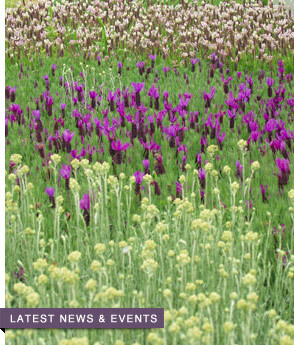 This entry was posted on Friday, September 18th, 2015 at 2:28 AM	and is filed under Purchasing Lavender. You can follow any responses to this entry through the RSS 2.0 feed. Both comments and pings are currently closed.